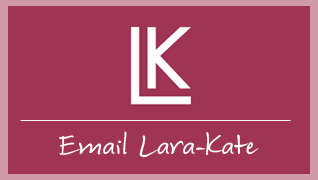 Welcome to LK Pilates. 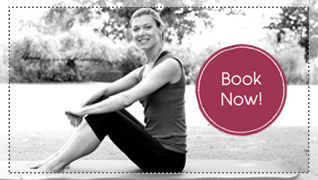 A Pilates studio based in London SW11. 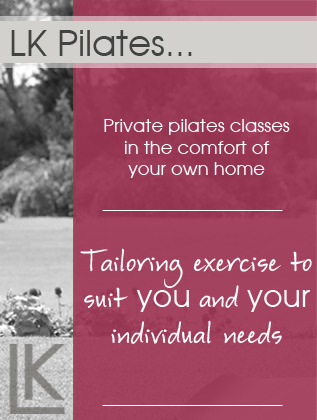 Offering private pilates classes in the comfort of your own home. At LK Pilates we believe in tailoring exercise to suit you and your individual needs, regardless of your size, shape, age or ability. Busy jobs, successful careers or hectic family lives can leave us feeling stressed and tense, yet much of our life is sedentary. It is therefore vital to find time to get the body moving; manipulating and mobilising the joints and strengthening muscles. This will stabilise the body and greatly improve posture thus prevent injury and degeneration of the body. Pilates provides an all-over body workout and the sessions with LK Pilates are designed to build core strength, enhance muscle tone, increase flexibility and provide a greater sense of wellbeing, leaving you feeling refreshed and rejuvenated for the day head, and all in the comfort of your own home. 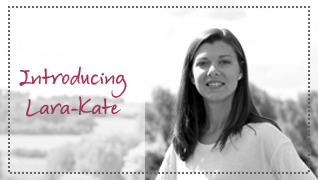 LK Pilates also specialises in Pre- and Post-Natal Pilates. Pregnancy is a special time in a woman’s life, with the instinct to protect and nurture the unborn child. The pregnancy pilates sessions aim to work the body safely by modifying the classic pilates moves whilst invigorating and energising the body. Post-birth, and after the 8-week medical check, we will have a consultation to discuss your specific labour and delivery, and any implications that either may have had on you, physically. The Pilates sessions will assist in regaining muscular stability and strength, particularly of the abdominal and pelvic floor areas. This hour of ‘me-time’ will help you relax and re-charge the batteries leaving you feeling vaguely ‘human’ again! 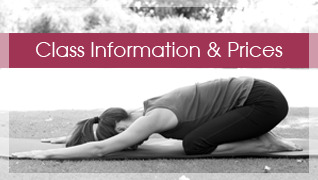 Please get in touch for at-home Pilates classes in the London SW11 area.